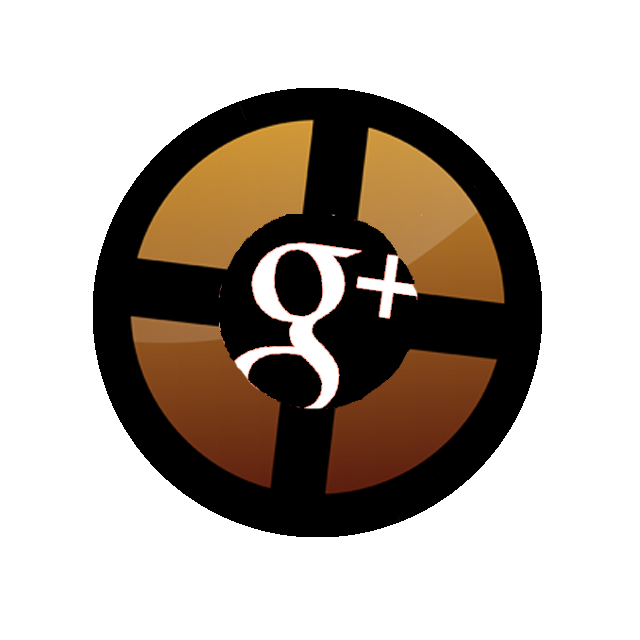 The TF2 community on Google+ has always been a fun place for us to socialize, post content, make friends, and argue with the other 100-so active members of the community. 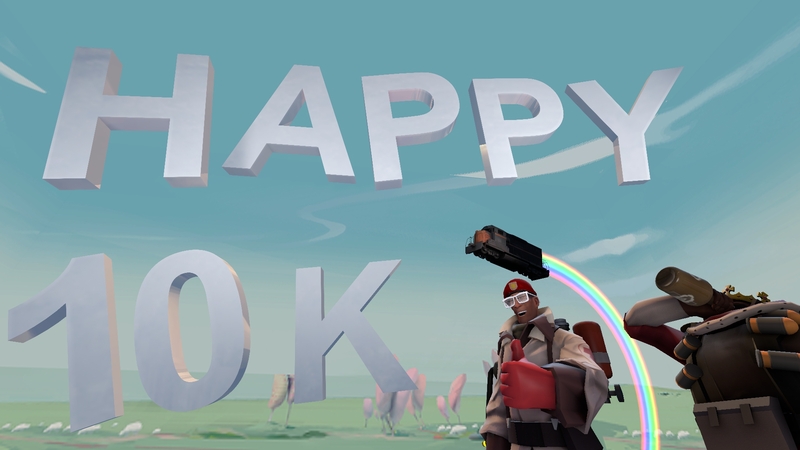 Today we celebrate the impressive milestone of 10,000 members! It's amazing how quickly this community grows, with over a hundred people joining each day. For any fellow statistics nerds, here is a chart showing the recent growth of our community. Now let's get to the good part. CONGA!! Introducing TF2SS, a free Google Chrome extension developed by James S.